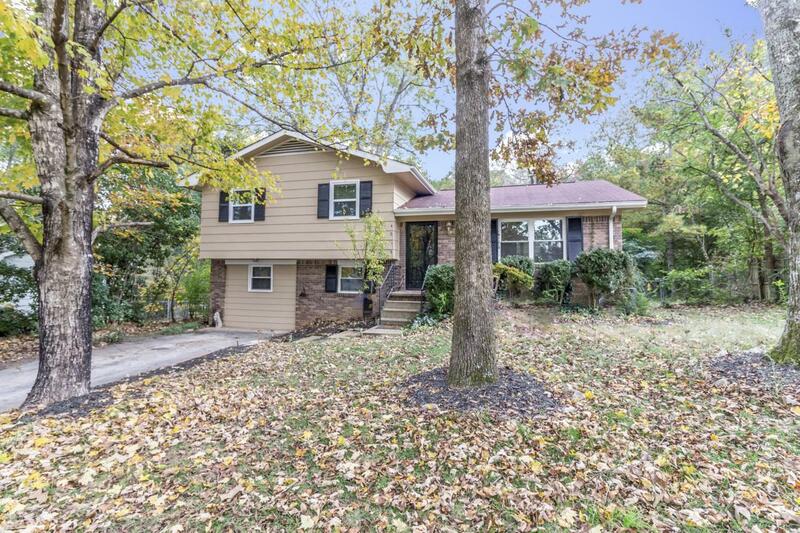 Welcome home to this cozy, excellently maintained Ooltewah home! 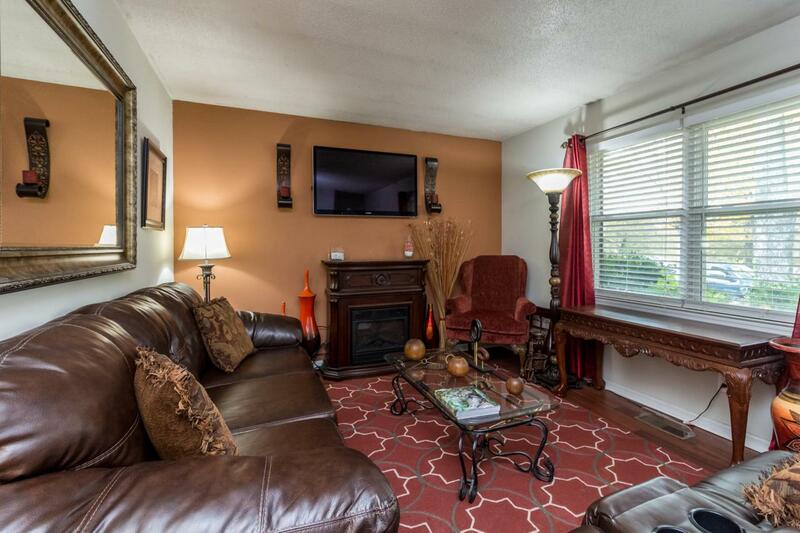 With a fenced back yard and a great lot too, this listing offers a split-level design. 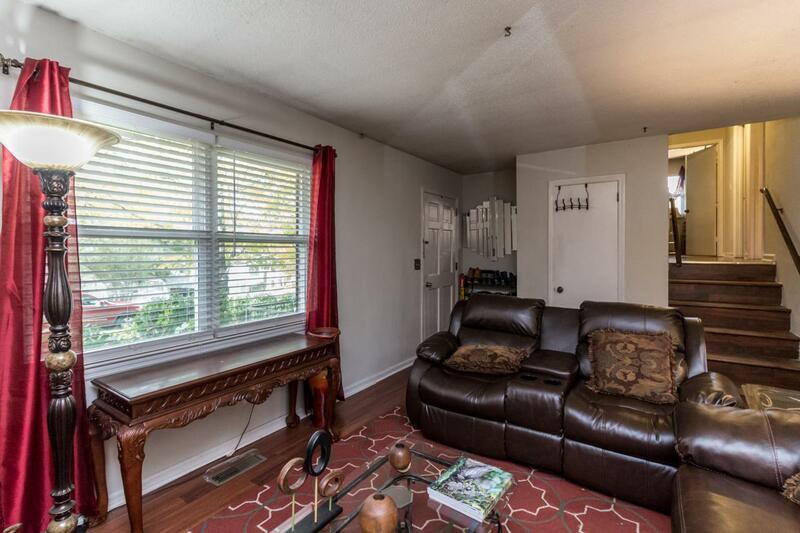 You will find all bedrooms and baths upstairs, the main living areas and kitchen as well as deck entrance on the main floor, and downstairs a fully finished basement perfect for informal entertaining and even a 4th bedroom as the owner is using it now. 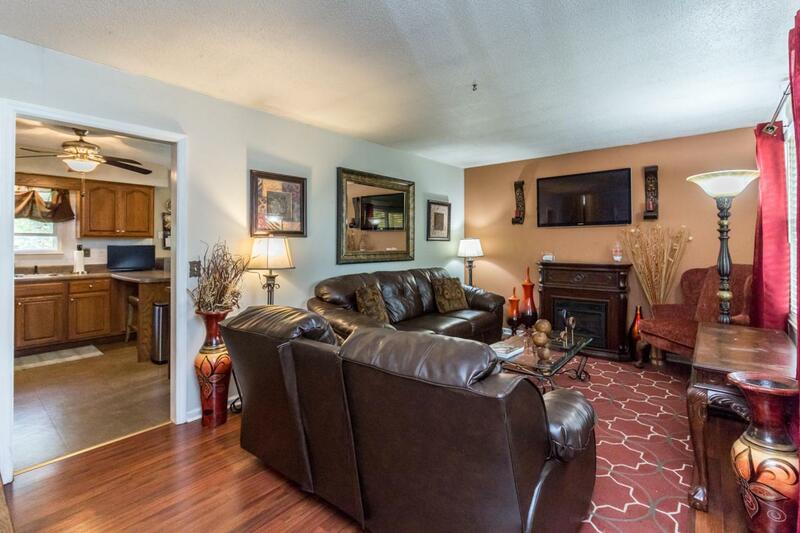 You'll also enjoy a large laundry room downstairs. Be sure to see this home today and make it yours before it's gone!